Cameroon plays an opening encouter on Monday 15th April 2019 against Guinea. 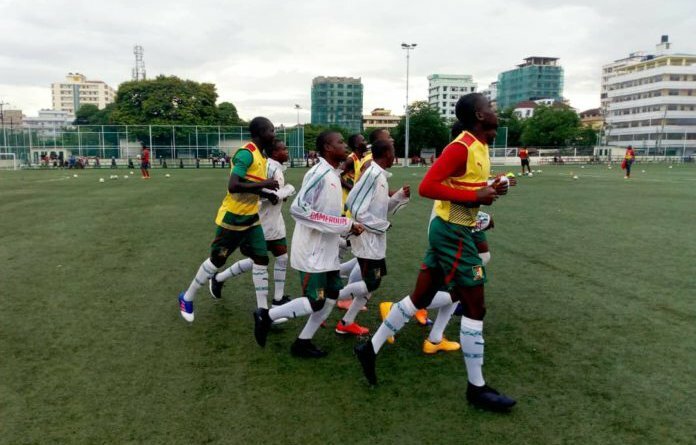 The cadet lions are paired in group B alongside Morocco, Senegal and Guinea. The baby lions are the only team in group B to have won the continental title. 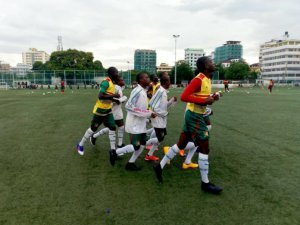 Guinea, also participating for a seventh time, travels to Tanzania. The Guineans have been ousted during the first round three times. Morocco participates for a second time. The team’s first ever appearance was in 2013 when they hosted the tournament. Senegal makes a come back after eight years of absence. Her first participation was in 2011 in Rwanda. Host, Tanzania will through weights with Nigeria in the opener while Uganda will face-off Angola later in the day.